Get professional quality digital photo prints with expert help from the experienced technicians in our Lancaster, PA photo print lab! 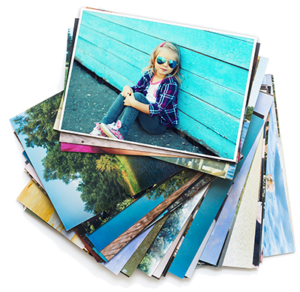 At Perfect Image, you’re not just getting the standard photo prints service because our digital print lab is dedicated to bringing you the highest quality photo prints at the lowest possible cost. Because our team is made up of experienced photographers and photo enthusiasts, digital prints that are “just okay” is never good enough for us. We know that your digital photos capture some of your most precious memories. Whether you’re ordering online or in store, we make sure to preserve those moments at the highest levels of quality to make sure your photo prints are around to enjoy for years to come. Why Should You Print Your Photos With Perfect Image? Let us help you print digital photo prints that will last a lifetime! Bring your memories to life with professional quality photo prints.